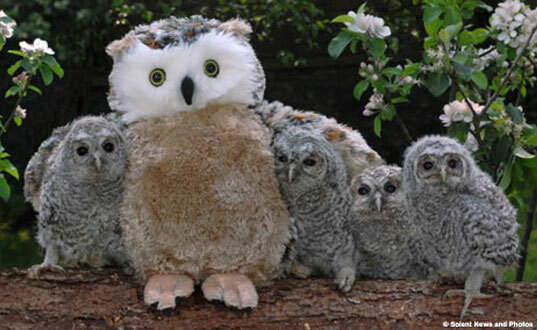 …google image search baby owls, or owlets as they call them in the biz. You’ll be the opposite of sorry. I’m using links to build up suspense, but if you’re lazy, then you’re outta luck!!! I could also understand if some of these websites might be blocked for some people due to extreme, life-altering levels of weird cuteness. For that, and only that, I apologize. We specialize in two looks. Surprised and not surprised. Oh, look Tippy! Down below! There’s apparently life beyond this tree. Don’t make my friend here hafta whack ya! He’s crazy. Ain’t that right, Bernie? Yer a wild card!!! But, my good sir, I do believe I was the one who invented the pompadour! Hello. Am I a beanpole?! 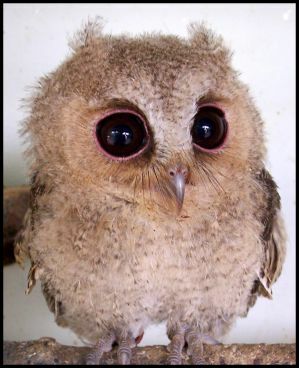 No, I’m an owlet! 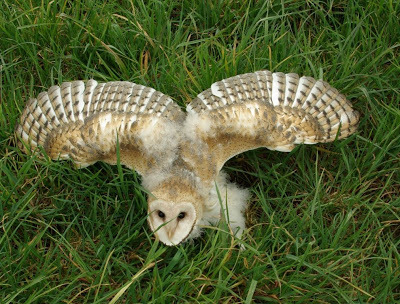 Hoot hoot. I’m all eyes for…well, everything. And because you guys deserve it (plus it’s Friday and I’m feeling wildly generous)…some instant gratification. Unhand me, you mere mortal! He was the picture of refined classiness. System of a Down(y Fluff). I’m wearing a helmet made out of my own feathers! What do you bring to the table?! Oh, but I remember ’em well!! !